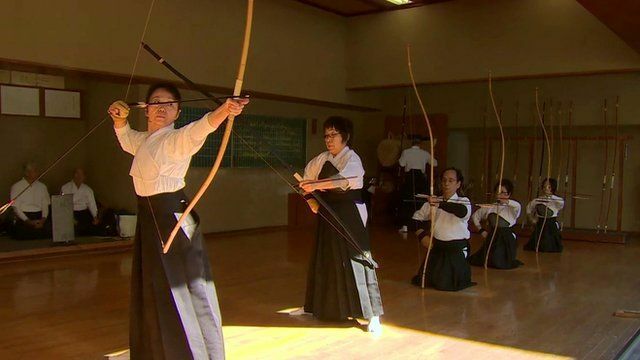 Has Abenomics hit its target? 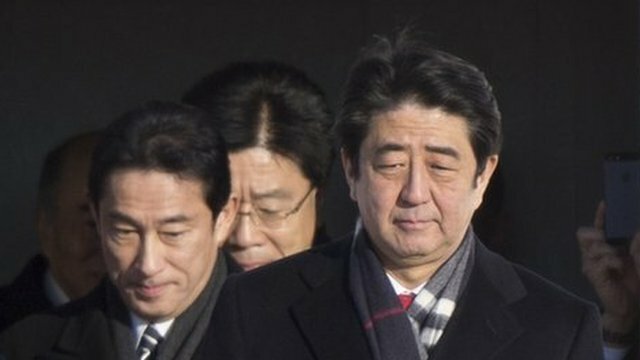 Jump to media player BBC chief business correspondent Linda Yueh reports on how Japanese Prime Minister Shinzo Abe's economic policies are faring after one year. Has Abenomics fixed Japan's fortunes? 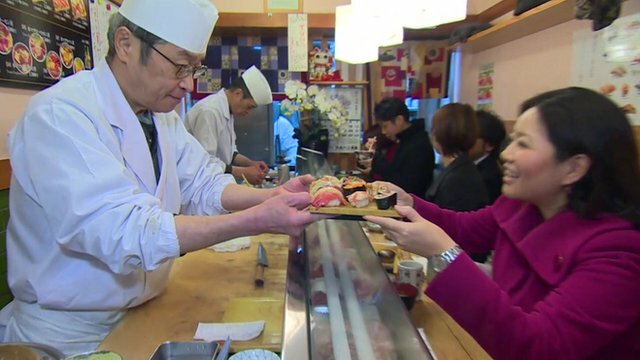 Jump to media player One year after Prime Minister Shinzo Abe took charge in Japan, the BBC's Linda Yueh reports on the challenges as he faces in kick-starting the economy. 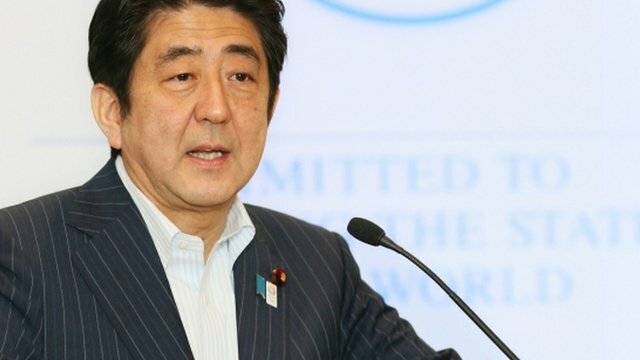 Japanese PM wants a stronger economy Jump to media player Japanese PM Shinzo Abe says his win in Sunday's upper house elections will help him form a stable cabinet, ending political volatility. What risks to Japan's Abenomics? 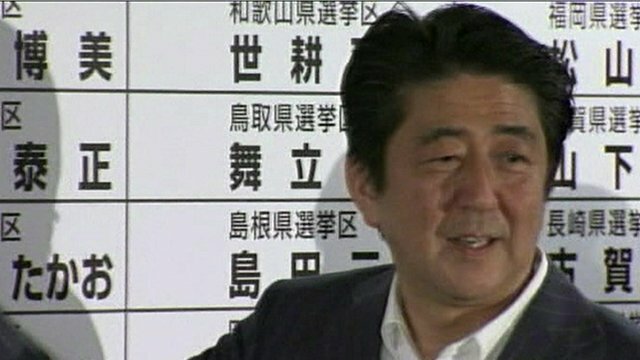 Jump to media player Japan's cabinet is voting on the next stage of Abenomics - the prime minister's programme of economic reforms. But are there any risks to the programme? Japan PM fails to inspire markets Jump to media player Japanese shares are falling, as investors react with disappointment to Prime Minister Shinzo Abe's latest speech on his plans for structural reform. Abenomics - the cure for deflation? Jump to media player Is Abenomics, the term coined after Japanese Prime Minister Shinzo Abe's aggressive monetary policy stance, the cure for the country's deflation? 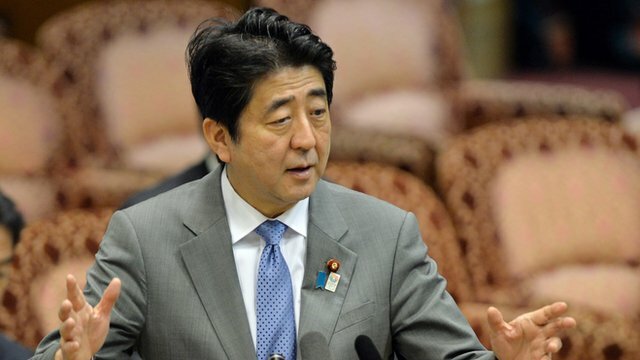 Could 'Abenomics' become a model? Jump to media player Could Shinzo Abe's policy of stimulating the economy through a mix of monetary easing and huge government spending become a model for other countries? Japanese economy: Has Abenomics hit its target? Japanese Prime Minister Shinzo Abe has been in charge of the world's third-biggest economy for a year now. 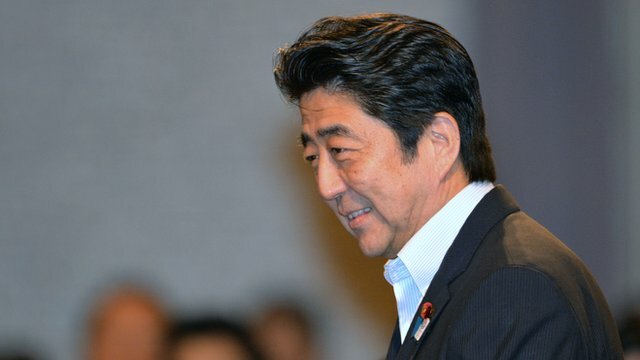 He has undertaken a series of key reforms, known as Abenomics, to counter two decades of stagnant growth and deflation. BBC chief business correspondent Linda Yueh reports from Tokyo on how Mr Abe's policies, such as weakening the yen, have fared so far. Go to next video: Has Abenomics fixed Japan's fortunes?